Today 2nd April is International Children’s Book Day and we’re celebrating with this incredible gift OFFER to you and your child/children. 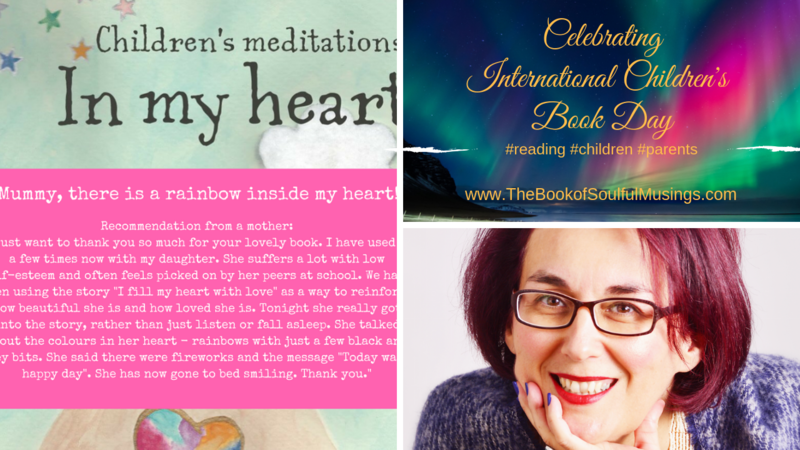 We’ve picked out one of our favourite books for April – Children’s Meditations In My Heart (RRP £12.00) by Danish children’s author and mentor Gitte Winter Graugaard of Room for Reflection inspiring a love for reading for children and deeper emotional connection between parents and children. 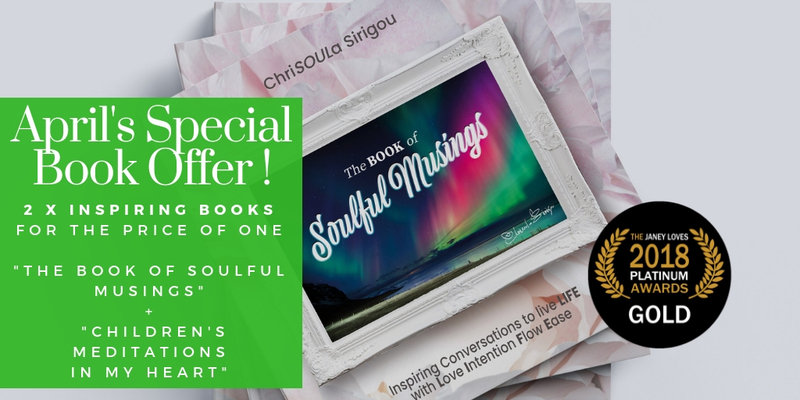 Your copy of “The Children’s Meditations” book can be yours in our very special pack deal of the month that includes the award-winning The Book of Soulful Musings: Inspiring Conversations to live LIFE with Love Intention Flow Ease (Golden Muse Publishing) by author and colour psychologist Chrisoula Sirigou (RRP £16.99). 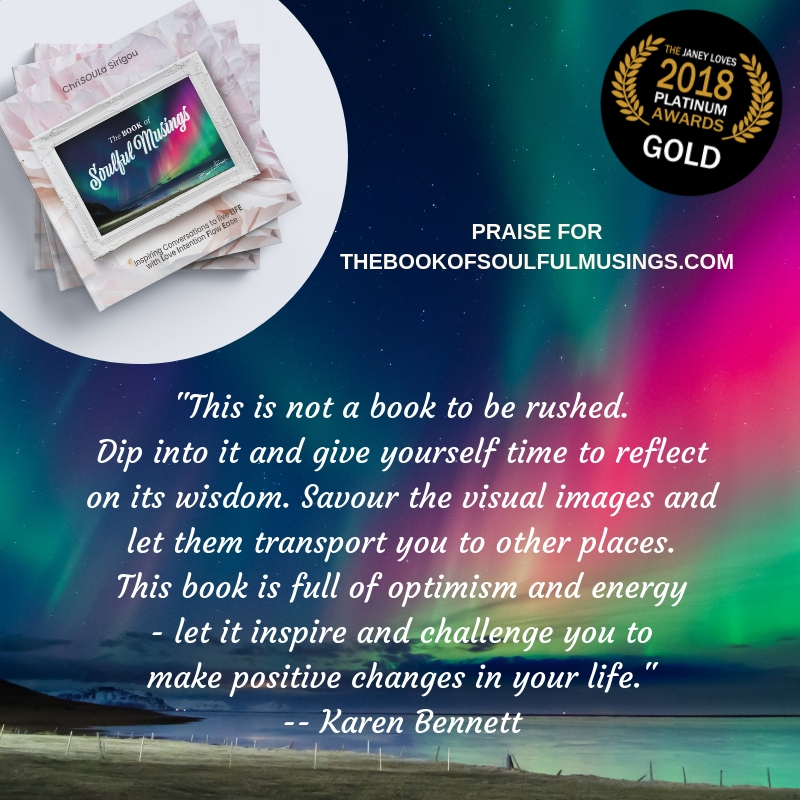 She is one of the 30 international co-authors who contributed empowering stories, tips and expertise in this colourful, award-winning book collectively inspiring you how to enjoy living life holistically – more consciously, more mindfully, and from the heart, in alignment with your creative spirit! 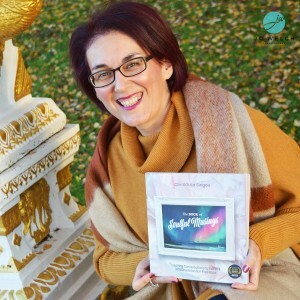 Gitte is a writer, life coach, energy mentor and lightworker. 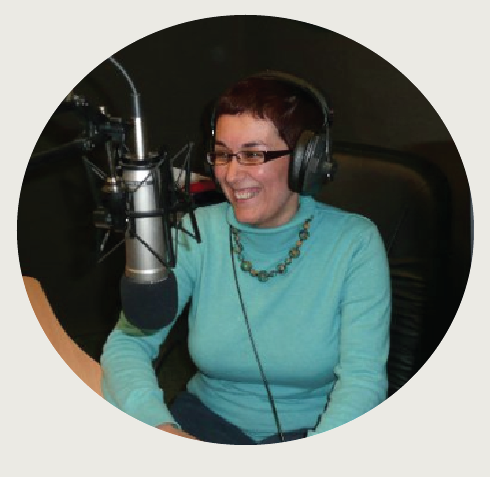 Her mission is to help parents help their children to thrive using child meditation. Her book ‘The Children’s Mediations In My Heart’ is a great tool for this. 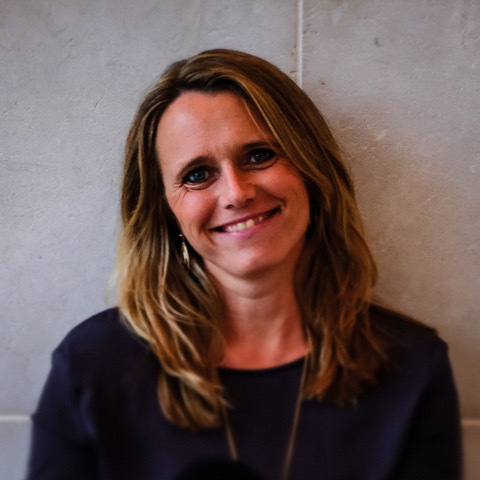 Gitte is also the founder of the Momo Academy, which enables Danish schools to offer mindfulness to their pupils as part of their education. You’ll be receiving 2 x books for the price of one and runs in conjunction with Stress Awareness Month during the month of April only – offering you holistic tools to navigate emotional waves of anxiety and stress as an adult or as a young person/child. *** It ends Tuesday 30th April and until stock lasts. (terms & conditions apply). P&P is not included in the offer price and of course it depends entirely on where you’re based in the world. Collecting the two books in person is possible. Postage may take 1-3 weeks. Email us to make your payment and suitable arrangements. Colourful blessings and happy celebrations!